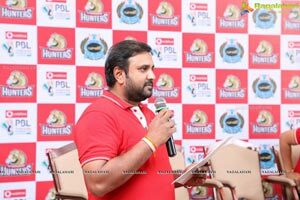 Hyderabad, 3rd December 2018: Reigning PBL champions, Hyderabad Hunters, are back to defend their title this year with the golden girl of Indian Badminton P.V. 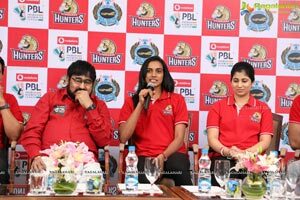 Sindhu in the Hunter Colours. 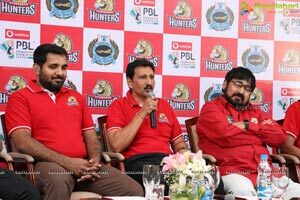 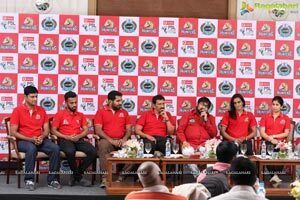 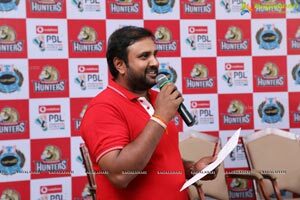 The Hunters will start their title defence in the new season of PBL in Mumbai on December 22nd, 2018, against Pune7Aces. 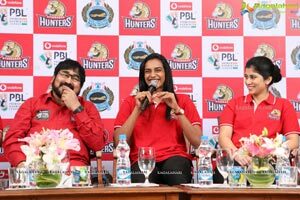 Badminton fans will be in for a treat with PV Sindhu going head-to-head against Hunters’ former Captain Carolina Marin who will be donning the jersey for the Pune franchisee. 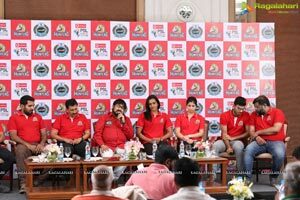 Hyderabad Hunters landed their icon player PV Sindhu with a stroke of luck during the auctions, making them one of the strongest teams with the potential to defend their title this season. 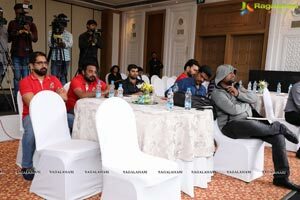 The other top seeded players in the team include Lee Hyun Il (Korea), Bodin Issara (Thailand), Mark Caljouw(The Netherlands), Kim Sa Rang (Korea), Eom Hye Won (Korea). 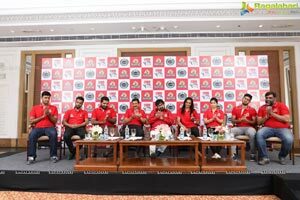 The team also has a young crop of players such as Sai Uttejitha Rao, Rahul Yadav, Arun George and Meghana Jakkampudi. 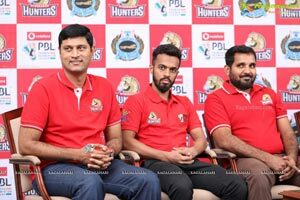 Hyderabad Hunters will be playing their maiden match of the season in Mumbai at the National Sports Club of India (NSCI) on 22nd December 2018. 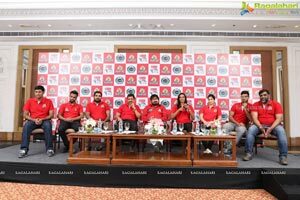 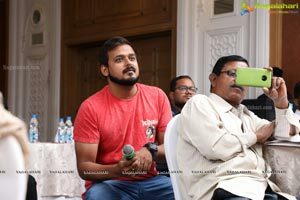 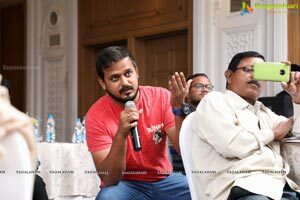 Thereafter, they will be hosting 2 matches at their home turf in Gachibowli from 25th to 28thJanuary 2019. 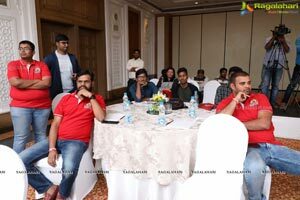 The agile group is known in Telangana and Andhra Pradesh for the high quality of security and facility management services it provides since its inception in 1995. 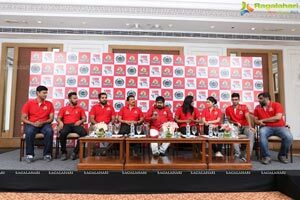 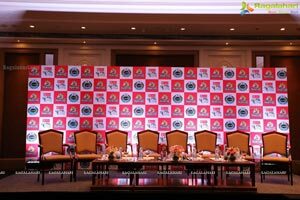 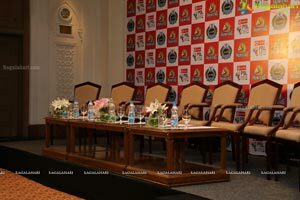 Agile Group has ventured into the league of sports in 2015 by bagging the Hyderabad franchisee of the Premier Badminton League. 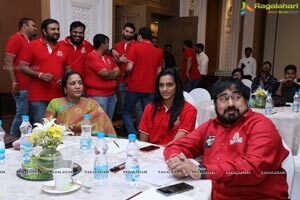 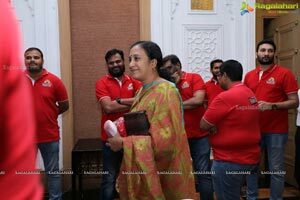 The group’s vision is to encourage young and budding talent in the sport of badminton and other sport and provide an opportunity to all the aspiring players to showcase their talent and skill.